We, Dublin Photography School of 56 Auniger Street, Dublin 2, wish to draw to the attention of visitors and users of this website the following Privacy Statement. Please read this privacy statement carefully as it sets out why we ask for your personal information, what information we hold, how that information will be used, with whom we will share it and how you can access and/or amend your information if necessary. By providing your personal information you consent to the processing and where necessary the transferring of personal information as set out in this Privacy Statement. 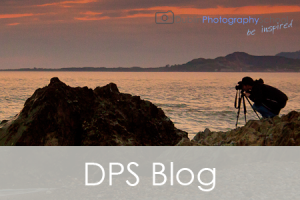 In this Statement the words ‘You’ and ‘Your’ means users and visitors of this website and any other website owned or controlled by Dublin Photography School. 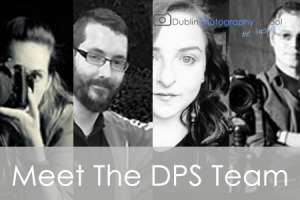 In this Statement the words ‘We’, ‘Our’ and ‘Us’ refer to Dublin Photography School. • We take measures to ensure your personal data is kept safe, secure and fully confidential. As the entity that collects and processes your personal data we at Dublin Photography School are defined under EU law as the “Data Controller”. This means we are responsible for ensuring that all personal data provided is processed in accordance with our privacy statement, terms and conditions and applicable legislation. 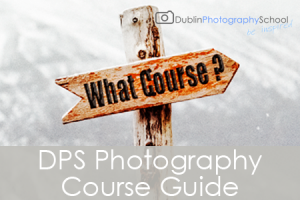 Dublin Photography School has in place appropriate policies and procedures to ensure that our staff only collects information that is needed about you and that the information collected is kept in a confidential and secure manner. 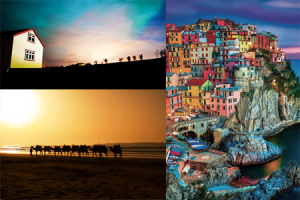 By simply visiting our website you do not disclose, nor do we collect personal information about you. From time to time, our internet service provider will provide internet traffic details to us, but in such circumstances this does not result in us receiving or collecting your personal data. The data we may receive may be limited to the logical address (or IP address) of your server, the top level domain name from which you access the internet (for example www.dublinphotographyschool.ie), the type of web-browser you use, the date and time you accessed our site and the internet address from which your visit originates. We will use this information to help us to improve our website and for statistical analysis. Cookies are currently not a feature of this website but any change to this will be communicated clearly by alterations to this privacy statement. In the event that the customer/client wishes to further pursue any of the services about which he/she initially enquired, we may require additional personal information for legitimate business reasons, verification purposes and/or to comply with legislation. Any such additional personal information will be collected and handled line with the General Data Protection Regulation EU 2016/679 (GDPR) and the Data Protection Acts. 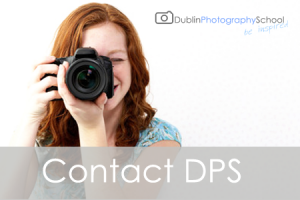 Dublin Photography School collect personal information required for the services we provide in a number of different ways. 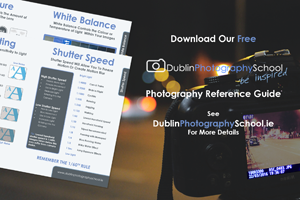 All information is provided by customers and clients directly to Dublin Photography School via completed forms, phone, email, text messaging (SMS), website, automated enquiry portal on our websites or any other faculty for contacting us as is required in order to avail of a relevant service. 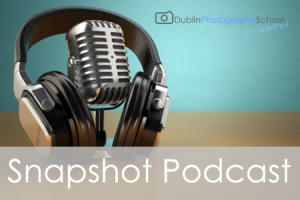 Dublin Photography School do not gather personal data about customers or clients from public sources, such as the press or online search engines. • Right to data portability: You have the to receive the personal information you provide to us in a portable format. For your convenience we have outlined some of your rights above but you can find a full list of data subject rights in Articles 15-22 of the General Data Protection Regulations EU 2016/679 (GDPR). 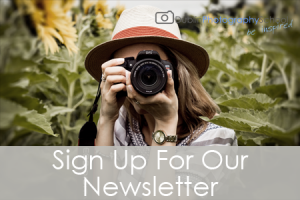 Here at Dublin Photography School We have in place measures and processes to enable you to exercise your rights and ensure that we can fulfill your requests concerning the personal information that we hold about you. 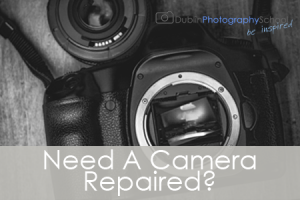 For more information about your rights, including the circumstances in which you can exercise them and how to exercise them please send an email titled “Data Request” to info@dublinphotographyschool.ie and one of our compliance team will be in touch to assist you. Please note that in some cases, if you do not agree to the way we process your information, it may not be possible for us to provide certain services to you. 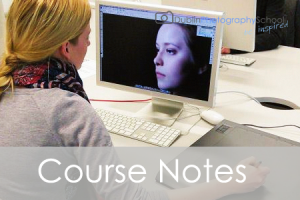 • In writing – Dublin Photography School of 56 Auniger Street, Dublin 2. We hope that we can address any concerns you may have, but you can always contact the Data Protection Commissioner, Canal House, Station Road, Portarlington, Co. Laois, R32 AP23, Ireland. From time to time we may change the way we use your information and we reserve the right to do so. We encourage you to check this policy occasionally to ensure you are aware of the most recent version that will apply each time you access this website and we will do our best to inform you of the relevant changes. Personal information provided is only shared with the relevant company departments internally and when applicable we will only share your information with third parties we use on a limited basis following due diligence and in accordance with our internal procedures. We only share your data when there is a clear requirement to do so and always do so in a secure manner. We will not share your information with third parties for their own marketing purposes without your permission. Please note that your consent as noted above is provided to any successor or assignee of our company. Please note you can opt out of receiving marketing communications from us and change your communication preferences. This can be done by clicking the unsubscribe option which is at the bottom of each marketing email. We inform all persons who submit their personal information to us of the foregoing conditions by way of this Privacy Statement. In addition, we have appropriate policies and procedures in place and all of our processes and policies are reviewed regularly to ensure personal information is processed safely. information. The length of time for which information will be retained will be in accordance with the purpose of the information being processed, the type of information being processed and the legal regulations pertaining to the information processed.